Talent and hard work won’t matter if the game is playing the system. A young basketball player struggles to fit in with his new team. 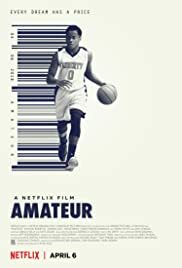 Amateur, a Netflix Film, premieres on 4/6.